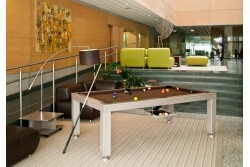 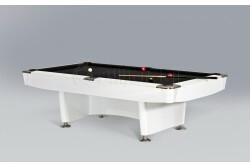 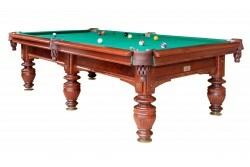 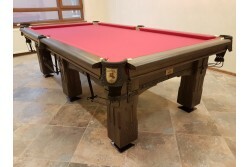 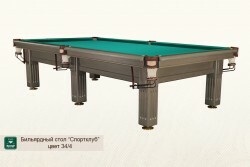 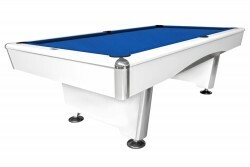 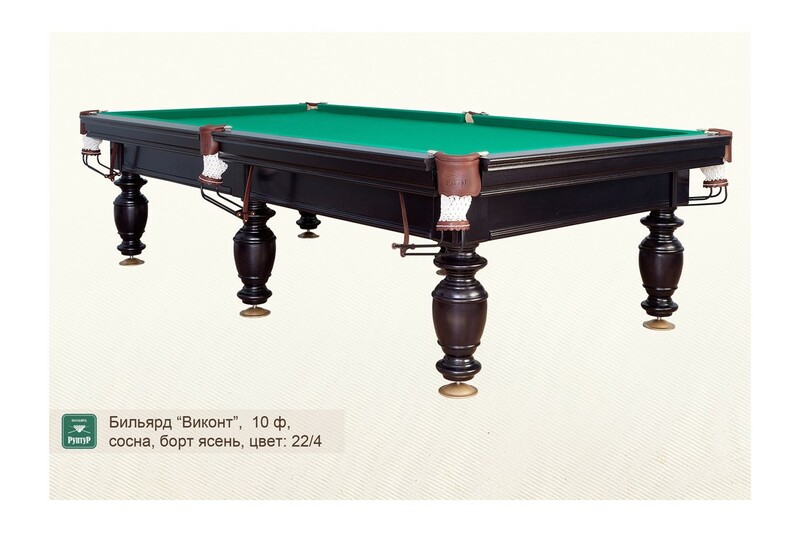 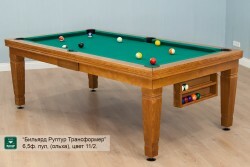 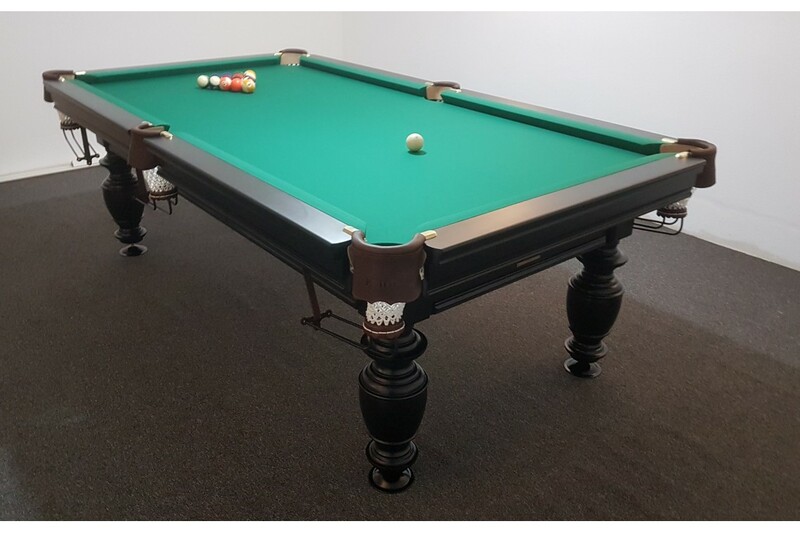 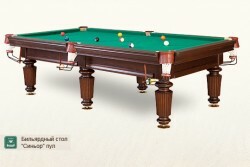 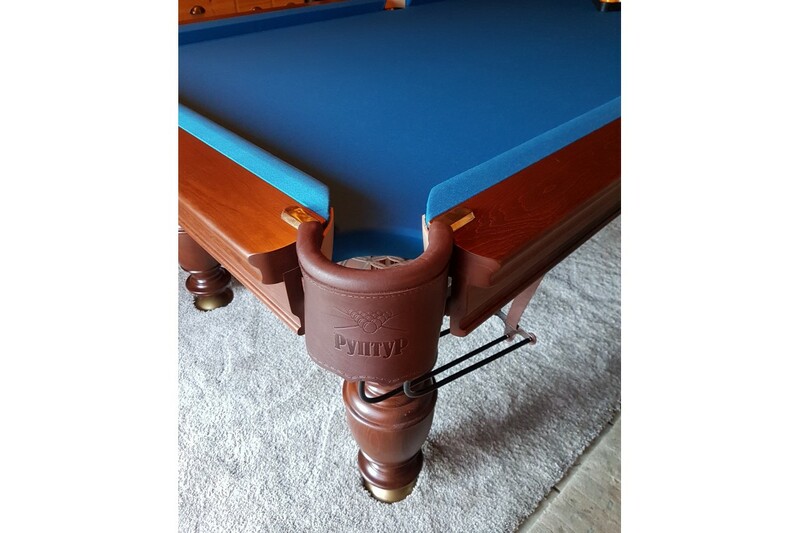 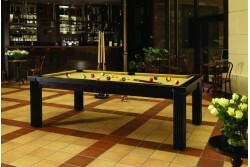 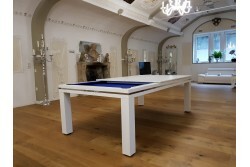 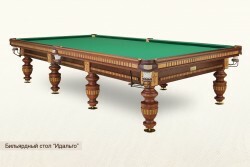 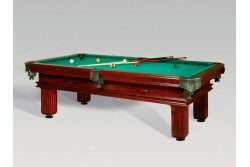 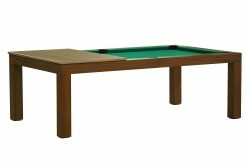 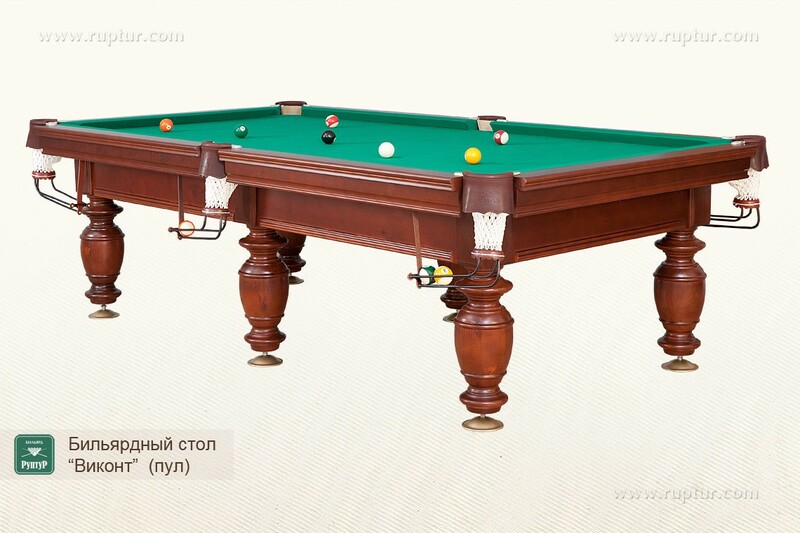 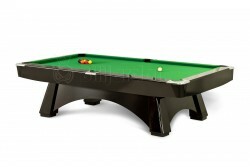 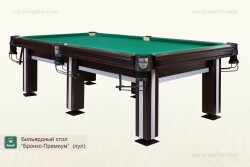 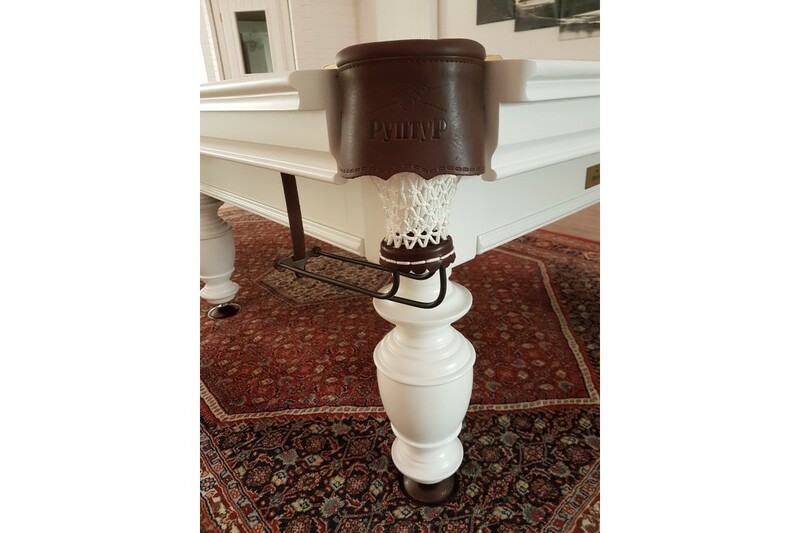 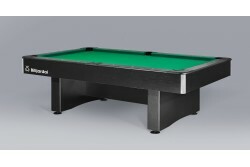 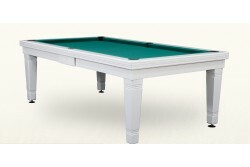 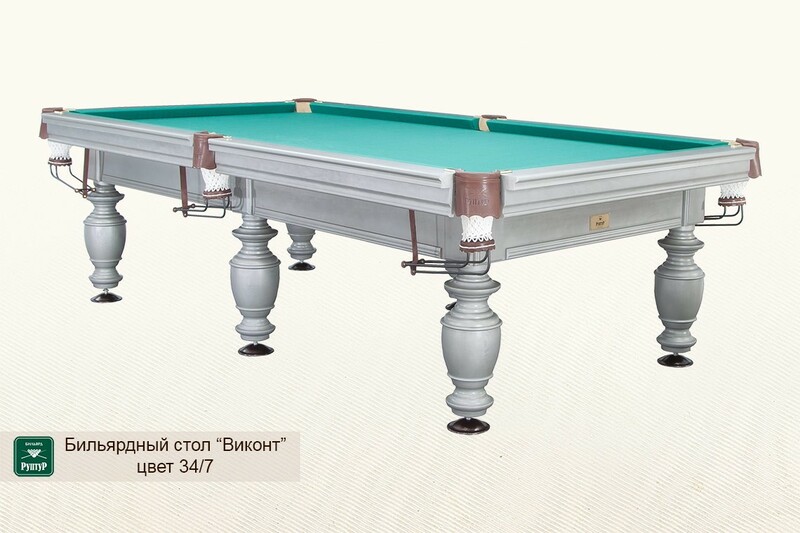 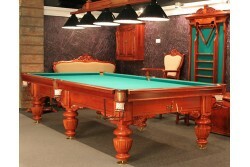 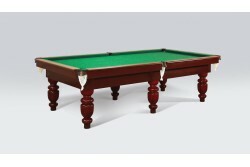 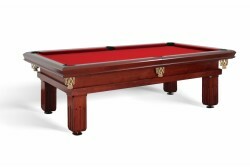 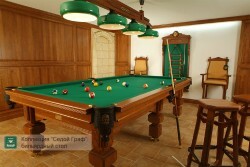 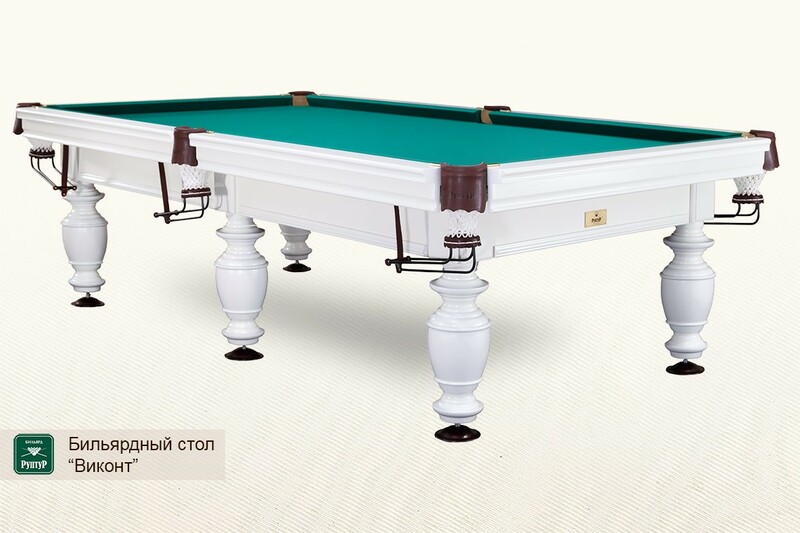 Vikont billiard is a true revolutionary compromise solution. 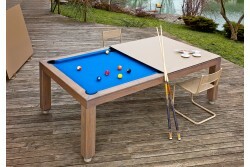 Cheaper style Vikont based on laminated chipboard now has slate and pockets with tracks. 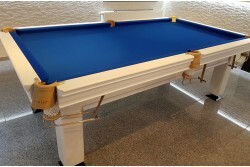 These modifications have enhanced playability significantly and slightly increased the price as compared to the original chipboard style. 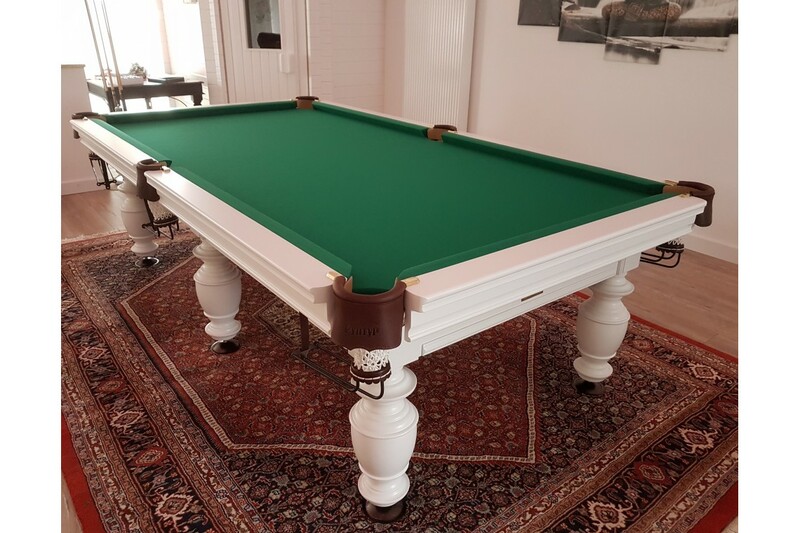 This table is for those who are now “too big” for chipboard but not ready for professional tables yet.Relatively low weight allows to install the table wherever you wish. 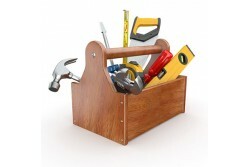 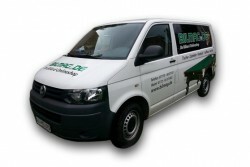 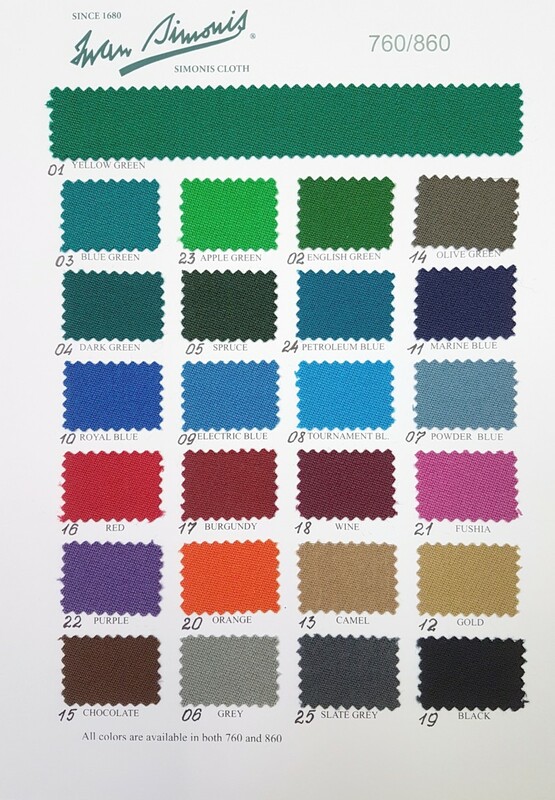 Note that RuptuR quality is always the same regardless of the price you pay for our products.